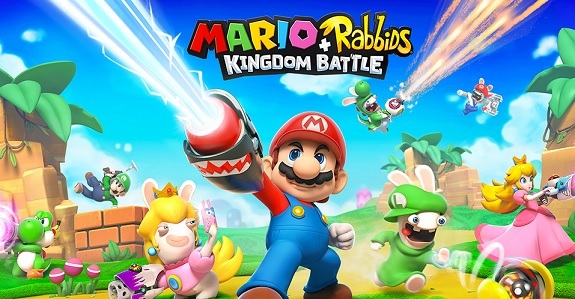 Want to learn more about Mario + Rabbids Kingdom Battle? 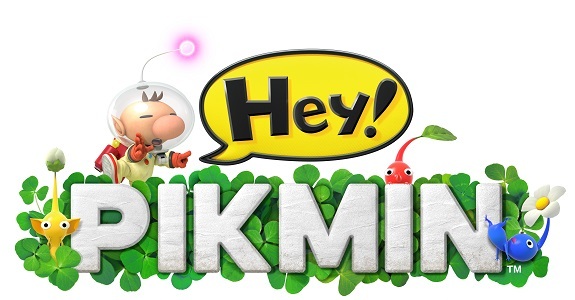 Time to check out Nintendo’s interview of Davide Solliani (Creative Director) then! Today’s Nintendo news: Yoshiaki Koizumi’s AMA, Miitopia demo releasing next week in Europe, latest episode of Nintendo Minute (about Super Mario Odyssey), second episode of the web show with Yoiko about Minecraft: Nintendo Switch Edition, latest promo video for Ever Oasis, and Sky Skipper Project finally unveiled! 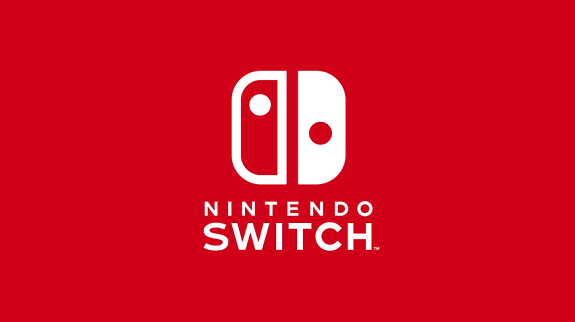 At E3 2017, Kazuki Morishita (CEO of GungHo) shared a few tidbits about the mysterious game his company is bringing to the Nintendo Switch! 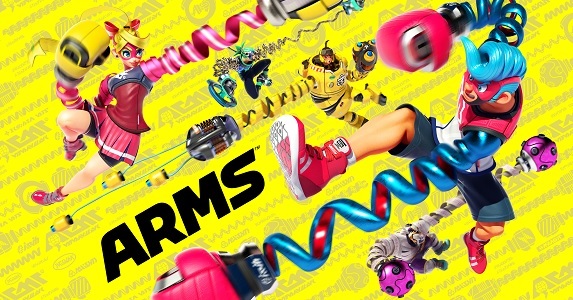 Yesterday, during the Nintendo Treehouse Live at E3 livestream, we got our first look and details at upcoming DLC for ARMS! Update: added Nintendo Treehouse recording (Day 3). In the E3 2017 trailer, Nintendo has revealed new characters for Fire Emblem Warriors on Nintendo Switch and New Nintendo 3DS. 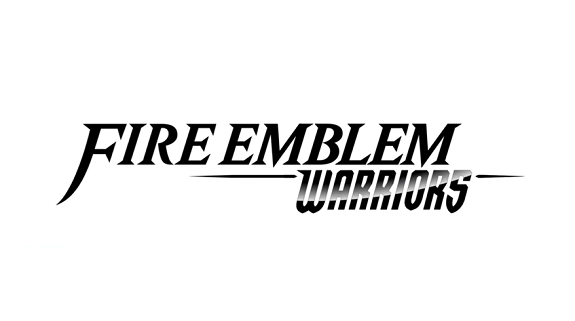 Also: new Fire Emblem amiibo! 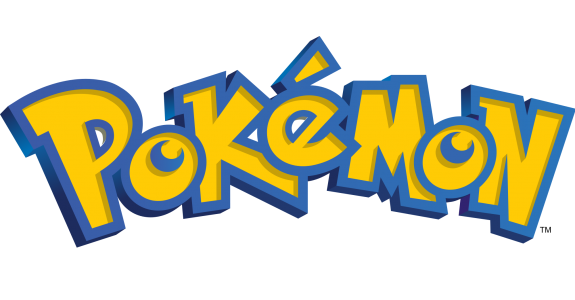 update: added Nintendo Treehouse Live Demonstration (Day 3). 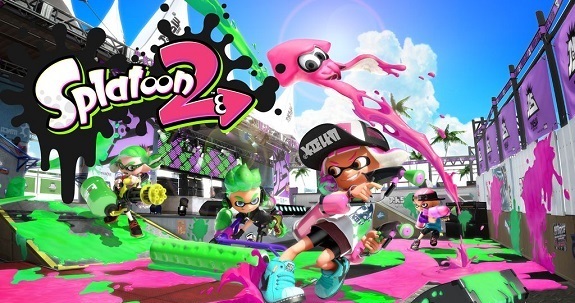 Missed the livestream for the 2017 Splatoon 2 World Inkling Invitational? Then check out this post for a playlist with all recordings, and more! Metroid is dead… or is it? 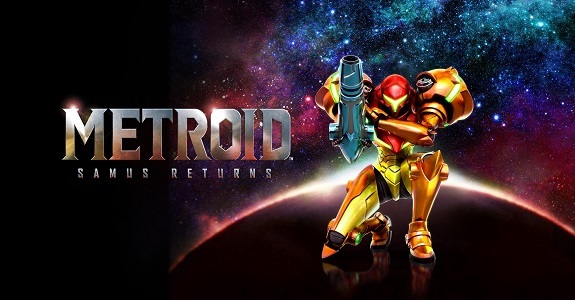 Today, Nintendo announced not one, but two new Metroid game: Metroid Prime 4, and Metroid: Samus Returns! 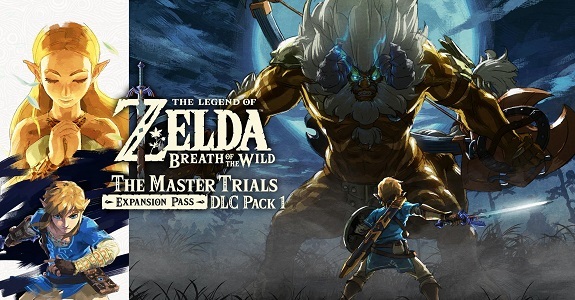 Today, Nintendo shared a trailer and new details about the Legend of Zelda: Breath of the Wild Expansion Pass. 4 new Zelda amiibo were also announced! Update: added Nintendo Treehouse Live Demonstrations (Day 3, with co-op). 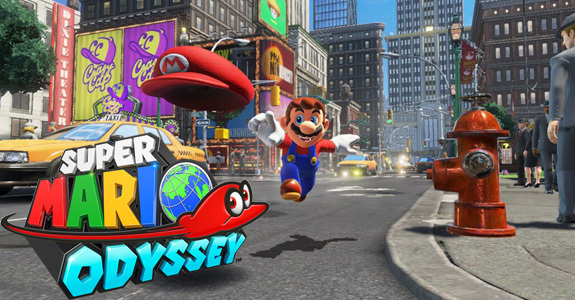 Brand new trailer, amiibo, screenshots… Super Mario Odyssey was one the stars of E3 2017 yesterday. Check out details and screens in this post! 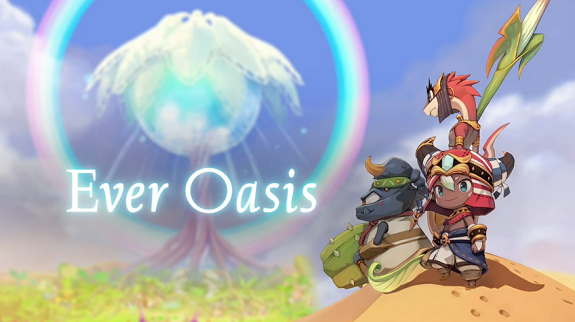 Want to try out Ever Oasis ahead of its release, next week? 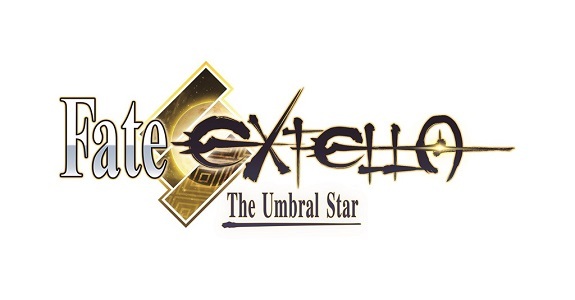 Well, you now can, thanks to the demo available on the Nintendo eShop in Europe and North America!